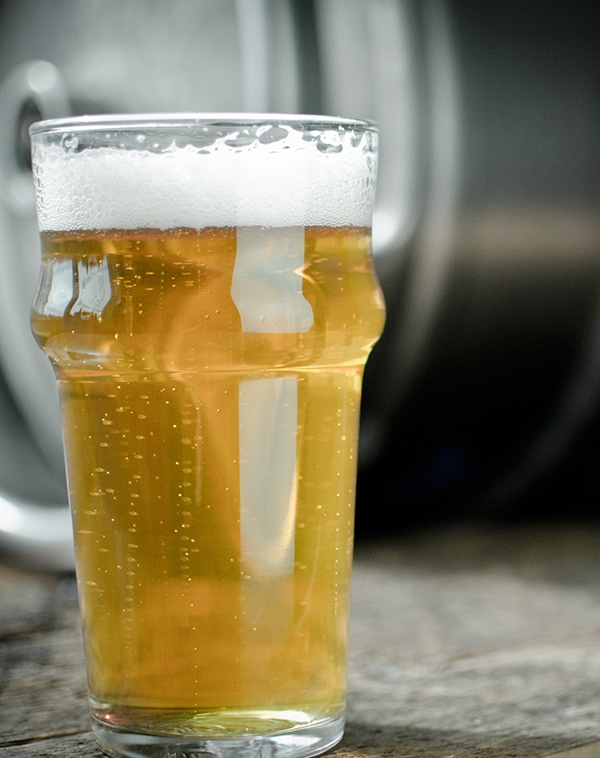 Lagers are slightly more advanced to style because it requires proper fermentation temperatures and the use of a secondary fermentation vessel. 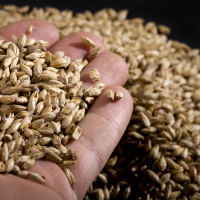 If you want to try your hand at a lager, Polka Dot Pilsner is a great place to start with a recipe consisting of one type of malt and one type of hop. Lager fermentation requires the wort to be held around 50°F (10°C) while in primary. After fermentation, the beer is transferred to a secondary vessel where it will be held around 35°-40°F (1.7°-4.4°C), and eventually brought up to around 60°-65°F (15.6°-18.3°C) late in the lagering stage. 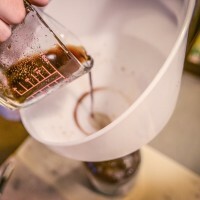 If you cannot control temperatures this low, an ale yeast such as an altbier yeast can be used to mimic a lager, while allowing homebrewers to ferment in the ale temperature range. 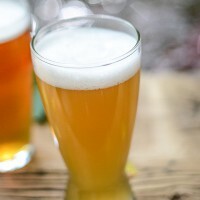 This recipe is from Radical Brewing by Randy Mosher. 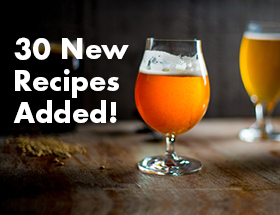 Specific step-by-step directions are not provided with this recipe, but the same general steps highlighted in Let’s Brew Beginner tutorial can be used. Stir in half of the malt extract in 1-3 gallons of water and then bring it to boil. When the boil starts, add the 60 minute hops. When there is 15 minutes left, add the 15 minute hops. After a 60 minute boil, remove the heat and add in the 0 minute hops and the remaining extract. Let sit for a minute to allow the extract to pasteurize in order to prevent contamination. Cool the wort below 80°F (26.7°C) before adding to the cold water in the fermenter. Pitch the yeast when the temperature of the wort is below 80°F (26.7°C). Ferment in primary at 50°F (10°C). After primary fermentation, rack to secondary and lager at 35-40°F (1.6-4.4°C) for 6-8 weeks.